Want to learn to fly? 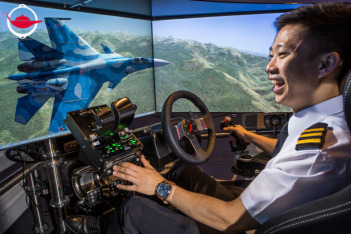 Get a taste of the pilot’s seat in this full-motion flight simulator experience. 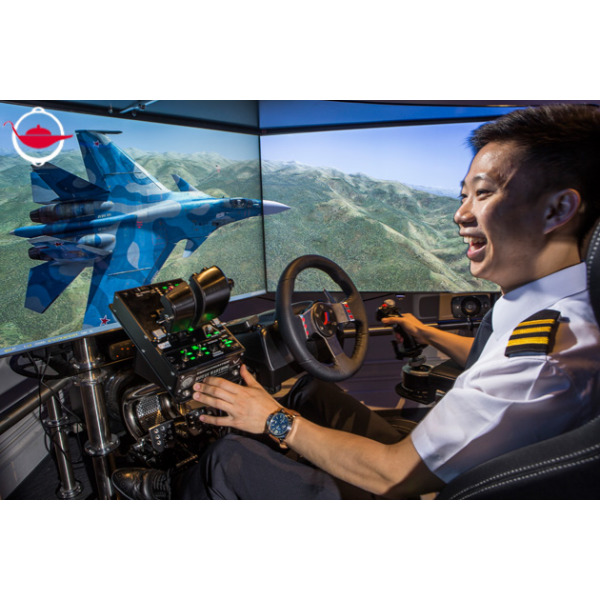 Choose from a variety of exhilarating flight missions and put your skills to the test! Get ready for takeoff! Whether you’re wondering how to become a pilot or you just want to try your hand at steering a 50 tonne aircraft, in this experience, you’ll have the chance to take the captain’s seat and learn how to fly a plane. 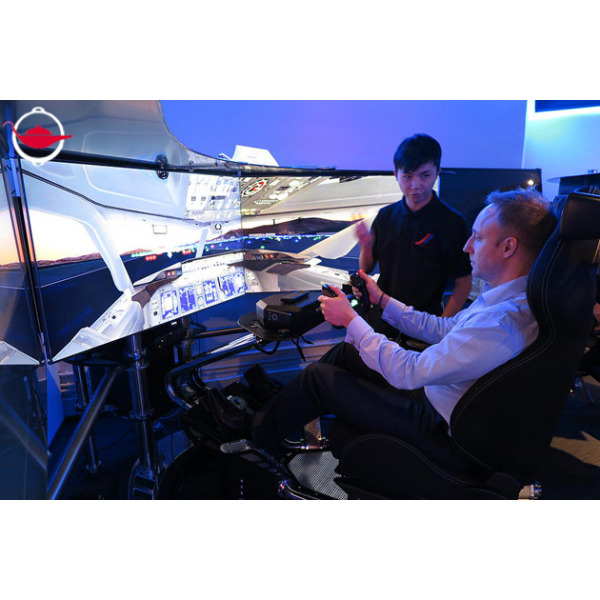 With a full-motion simulator at your back, you’ll feel every manoeuvre from takeoff to descent! Alongside its vibrations and the stunning scenic graphics, it’ll be like you’re in the very cockpit itself! 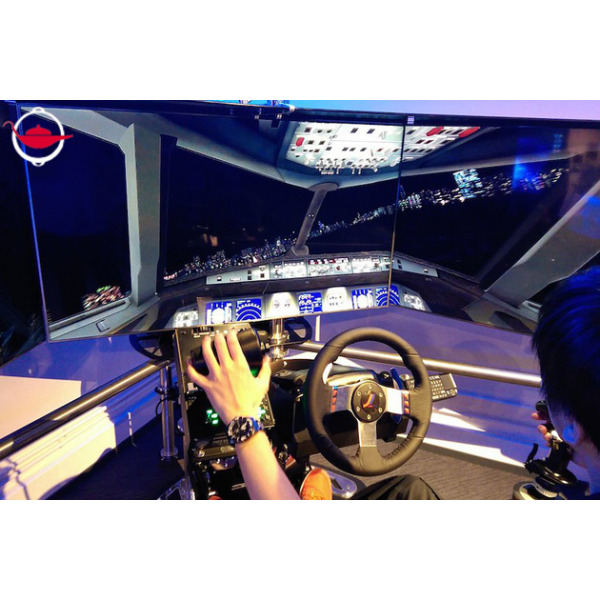 As the pilot of this flight experience, choose from ten different flight missions that’ll put your skills to the test! 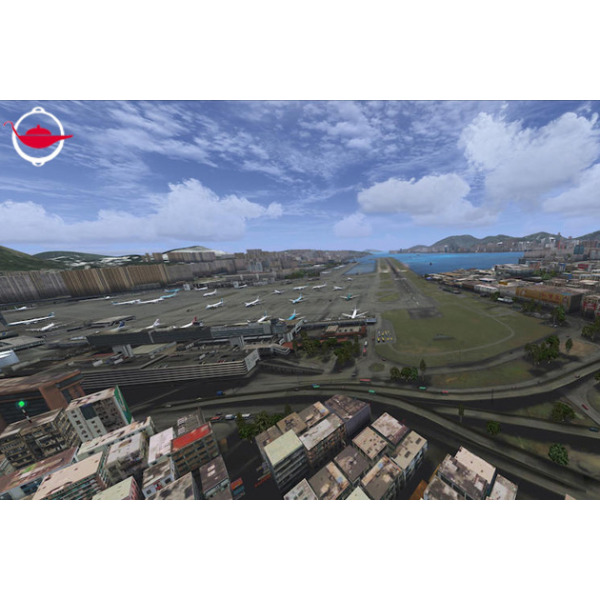 Take a scenic flight over Hong Kong and try the iconic Kai Tak landing; make a visual approach amidst the mountains or attempt a landing in monsoon conditions. The missions offer a variety of scenarios and several aircrafts to fly, including airliners, like a Boeing 747 to smaller private crafts, like a Cessna 172 or a Bombadier jet. 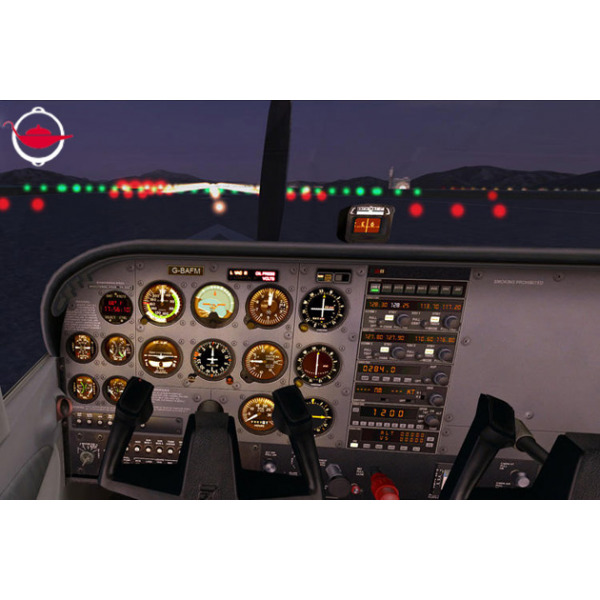 Before takeoff, your flight instructor will brief you on how to navigate your virtual control panel - a full-screen display that simulates the cockpit of a real plane. 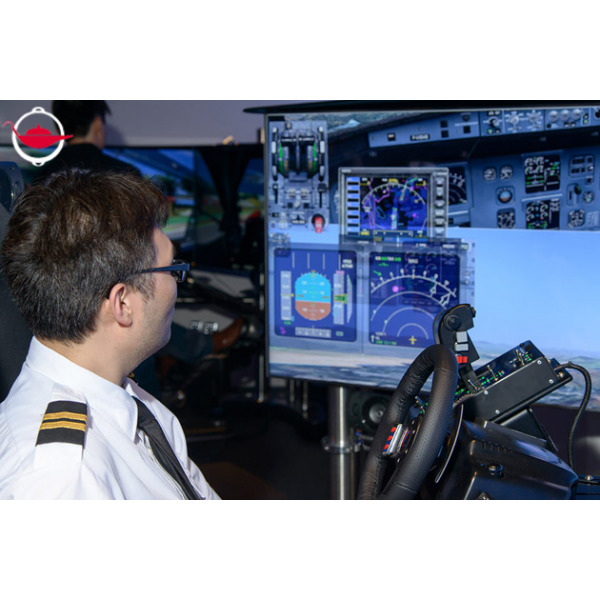 You will learn to read the instruments, indicators and controls, as well as basic flight control, manoeuvring and takeoff and landing procedures. Throughout the journey, your instructor will be by your side to guide you through the flight and ensure it’s smooth sailing ahead. This Experience Voucher is valid for 1 person in a private session. This experience lasts for 1 hour. Bookings must be made at least 3 days in advance and are subject to availability. 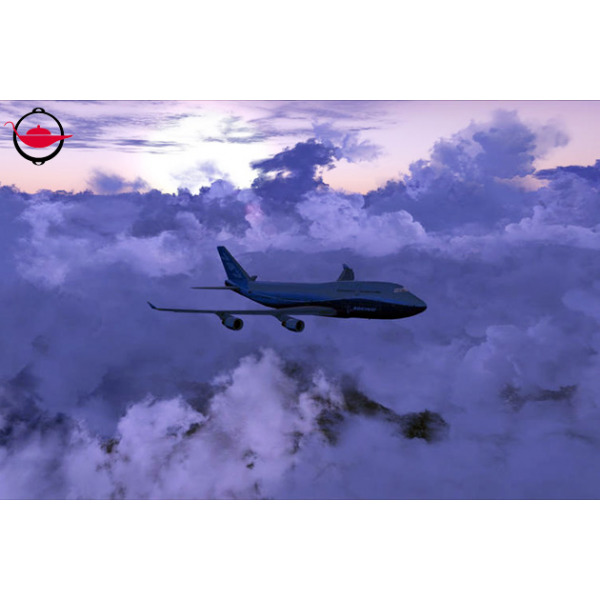 Q: What flight missions can I choose from? A: There are 10 different flight missions of various difficulty levels for you to choose from. 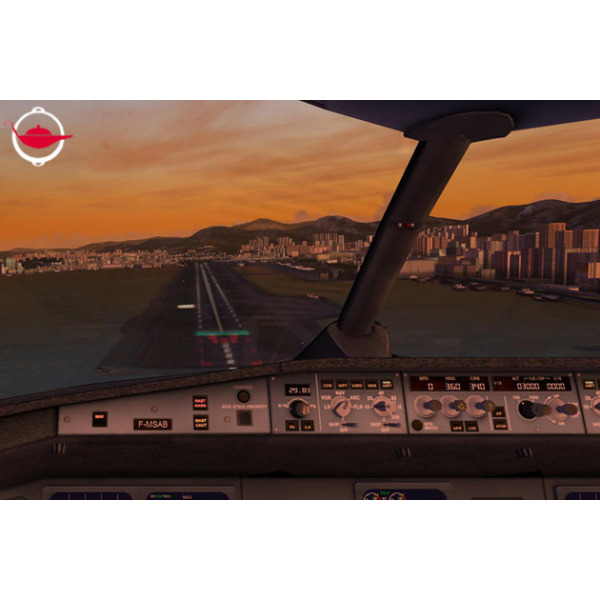 Beginners may choose from a Scenic Flight of Hong Kong and Down Under, a timed mission where you fly through floating targets before landing in the Sydney International Airport. Participants with more experience may choose more challenging missions that require higher technical skill. You will learn more about the missions on the day of your experience and can choose which mission to attempt then. Got this experience for my daughter who loved it a lot. we are planning some more experiences to buy in future!! This was fantastic! The flight sim was really interesting to try; I learned a thing or two about flight. The VR headset was also amazing. Really recommended! The tutor was experienced and could explain in details. He was helper to me. More skills could be experienced, such as taking off / landing.